Our Tucson Real Estate Sales October 2016 update gives a quick overview of 7 popular community markets plus horse properties and million dollar homes. The report includes ONLY Single Family Residences (SFR). Compare the month to month changes for 2015 and prior years from the Tucson Housing Report archives. Real Estate is a “local” market. That’s why we prepared these Tucson Real Estate Sales October 2016 updates. Every subdivision and community has its unique characteristics and home values. 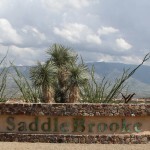 Below are updates on 7 of Tucson’s popular communities along with horse properties. Just CLICK the image to learn more. For an authentic Southwestern experience Tucson and Southern Arizona can’t be beat. 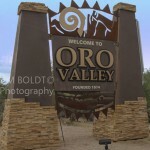 The Sonora Desert covers this region with spectacular desert habitat. The giant saguaro is an icon of the American Southwest. Cactus forests blend with grasslands, riparian streams and mountain ranges. 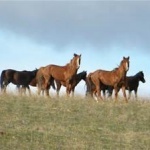 Guest ranches provide visitors horseback rides and cattle drives. Small samples of the Old West that made Tucson famous. 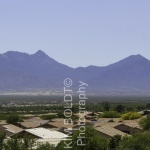 Five Mountain ranges surround the City of Tucson. Each mountain range is distinct. The Santa Catalina mountains are simply spectacular. Mountain ranges are in all directions and provide scenic drives and hiking. Mt Lemmon is at the peak of the Catalina Mountains. The area is noted to have the southern most snow skiing in the United States. 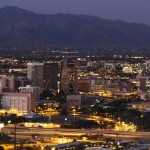 Tucson is the regional heart of Southern Arizona. Tucson is the second most-populous in Arizona. The City of Tucson has over 580,000 residents. As shown in the Tucson Housing Report Video, housing is very affordable in Tucson. Tucson’s renowned winter season provides sunshine and sunset to remember. The ideal climate has romanced visitors for many years. Its dry climate and casual pace can be a natural setting are great to visit and a wonderful place to live. 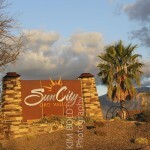 Tucson is a resort destination. Spas, resort hotels and championship golf courses abound. Tucson has a strong performing arts scene. It also recognized for its art galleries, museums and restaurants. Tucson offers visitors and residents a vibrant multicultural heritage. For Tucson Real Estate Sales Updates for prior months, go to the Archives. We hope you liked our Tucson Real Estate Sales October 2016 Update videos. We are the professionals in Tucson Real Estate and know the market. Is southern Arizona a great place to live? We think so. Great weather, lots of things to do and home prices are affordable. 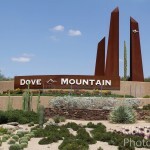 If you are considering a move to Tucson AZ or planning for a future place to retire, we can help.